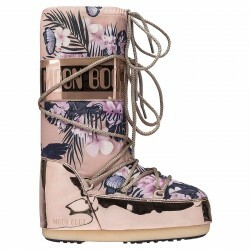 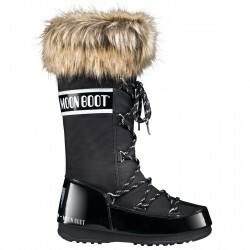 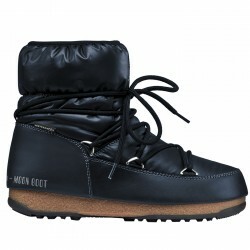 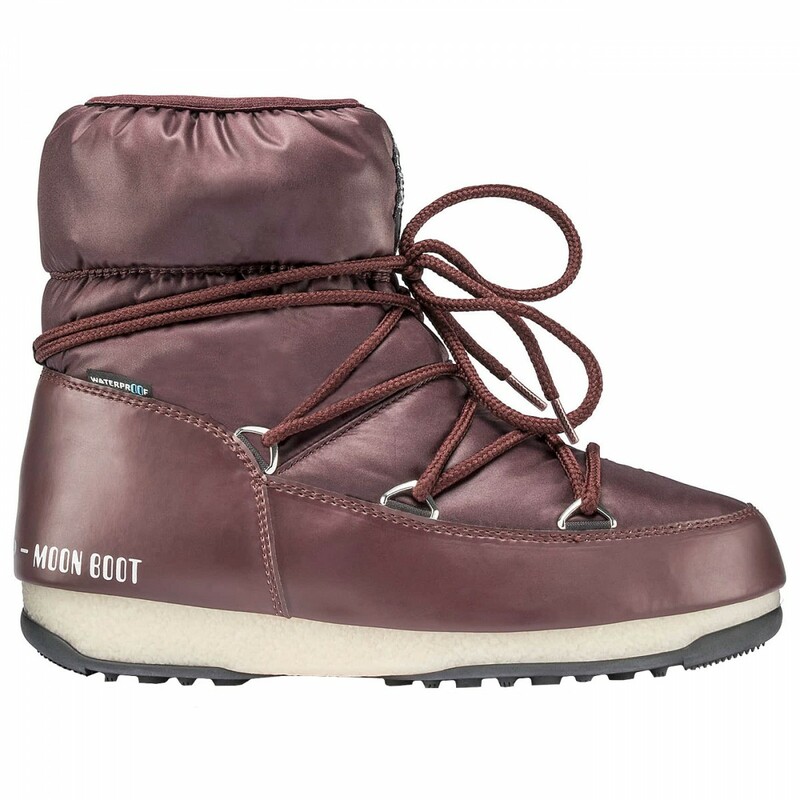 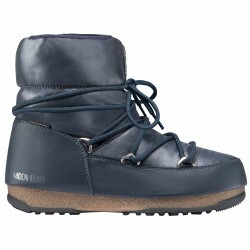 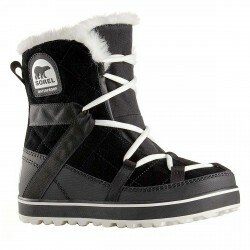 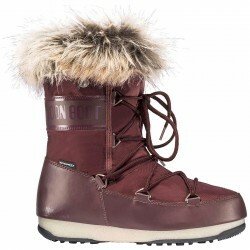 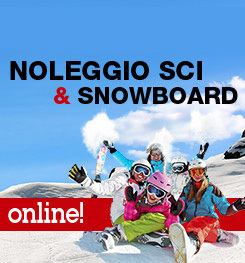 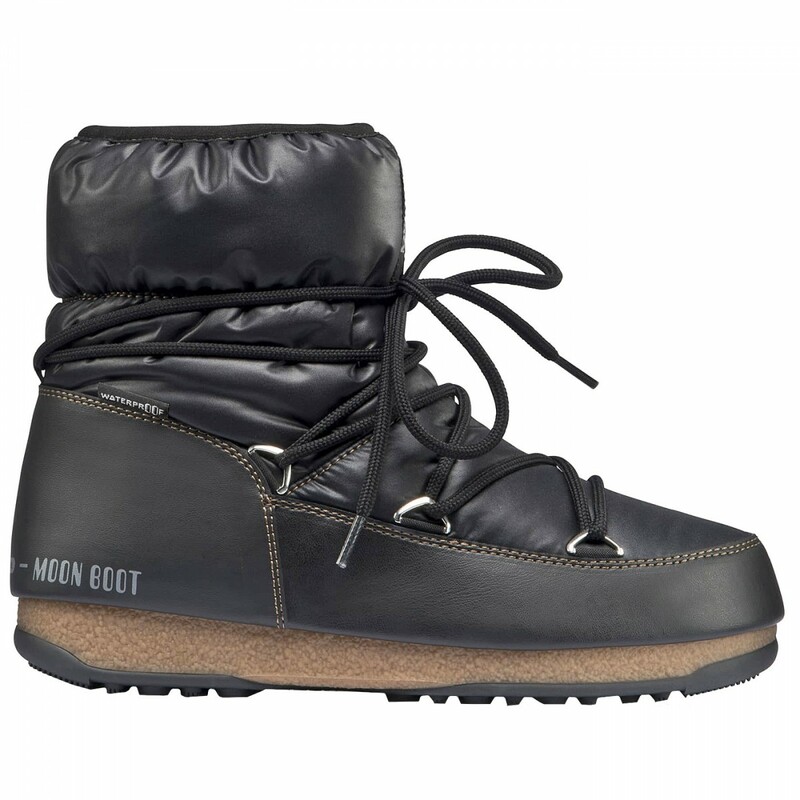 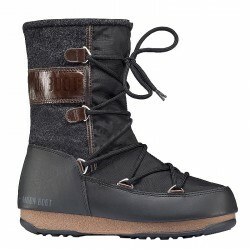 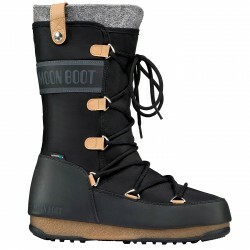 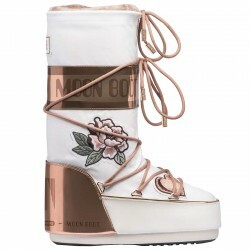 Après-ski Moon Boot Low Nylon Wp Woman, the classic and original Moon Boot in a lower style. 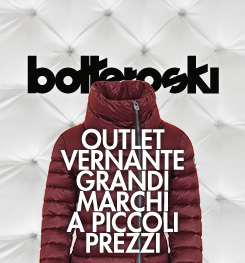 Lightweight, warm and waterproof. 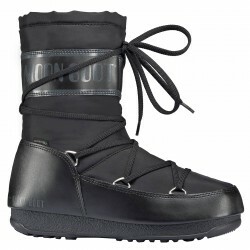 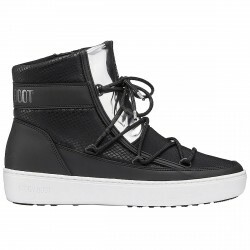 Withstands up to -35° C. Cordura uppers, rubber sole, rubber foam lining. 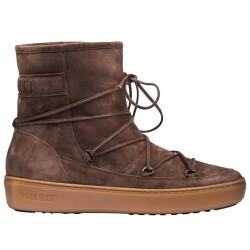 10 mm heel.